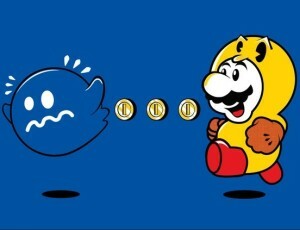 Mario Pacman » Mario Game Play - Best Super Mario Games! 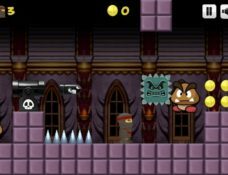 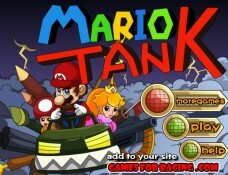 Super Mario Bros in Pipe Panic is another fun and interesting idea and implementation of the classic Pacman-style game. 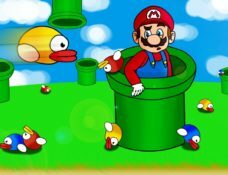 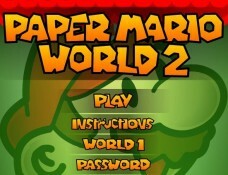 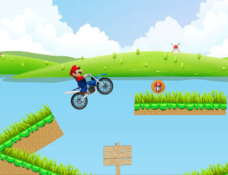 Play this simple but adictive Mario Game. 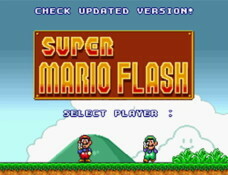 Processed 107 database queries for 0.794 seconds.